Described as the most important Great Britain modern stamp error sold this century, the 1967 Discovery 1/9d missing the Queen’s head sold for £23,600, including premium of 18%, following strong room and telephone bidding. Presumably this stamp will now be given a catalogue price having been sold for the first time. Elsewhere in the auction Chinese lots brought some eastern spice to warm up a cold winter’s day. A series of impressive early collections sold at about twice the catalogue estimate, a PRC collection to 1969 estimated at £17,000 sold for £22,420 and the sister collection to 1983 sold for £3650, proving that there is still considerable strength in the modern Chinese market. 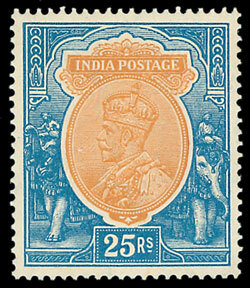 India is another area that has increased in popularity in recent years, and the lots offered also performed well with a States mint collection selling for £1,230 against an estimate of £700. 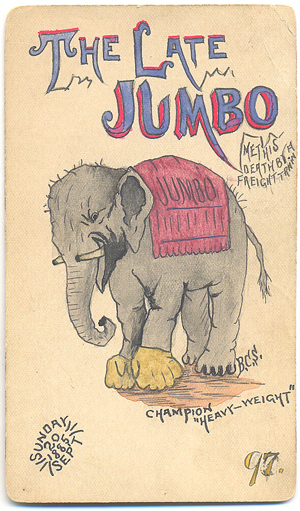 An interesting collection of USA hand illustrated postal stationery cards proved particularly popular. They were offered at £200 and sold for £973. 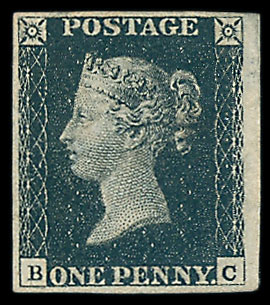 In the GB section, a fine range of 1840 1d blacks sold for about £180 apiece, of particular note, a plate 6 with good margins sold for £400. So with Christmas greetings to all of our customers, please enjoy perusing your catalogue for the January auction over the holidays.